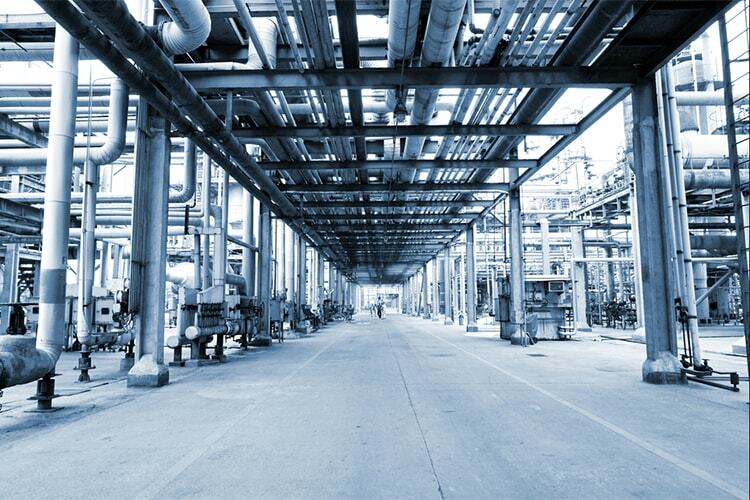 Aiming to improve the service capabilities and to keep up with the growing oil and gas market of North America, Henderson acquired HP Piping Solutions. It has taken over all the ongoing operations and all the assets of HP. HP piping Solutions has equipment for almost all the sectors of the industry, including high-pressure mud piping, mud gas separators, relief loops, and other drilling products. 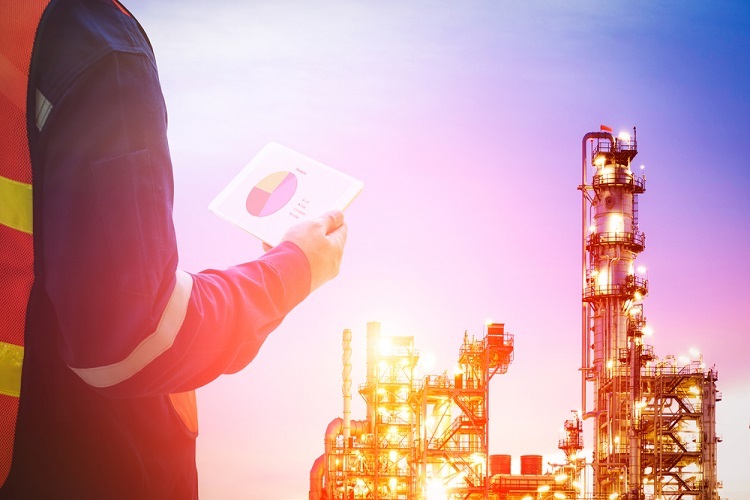 Leading oilfield services company, Houston-based Schlumberger yesterday announced second quarterly earnings, reporting a profit for the company. Schlumberger CEO, Paal Kibsgaard regarded the second quarter as both busy and exciting. Schlumberger reported second-quarter revenue in North America to be around $2.5 billion, which is an increase of 12% sequentially. In the international markets of $4.4 billion, profits for the company grew by 6%. Houston-based Fairfield Geotechnologies has formed a joint venture with Ikon Science to provide complete geoprediction services to the oil and gas industry in the North America. Fairfield recently rebranded itself from Fairfield Nodal, and the JV formation is in line of its growth strategy. The JV will utilize industry-leading geoprediction technology of Ikon Science, which includes RokDoc Ji-Fi inversion software, with Fairfield’s seismic acquisition, processing, and multi-client data library. 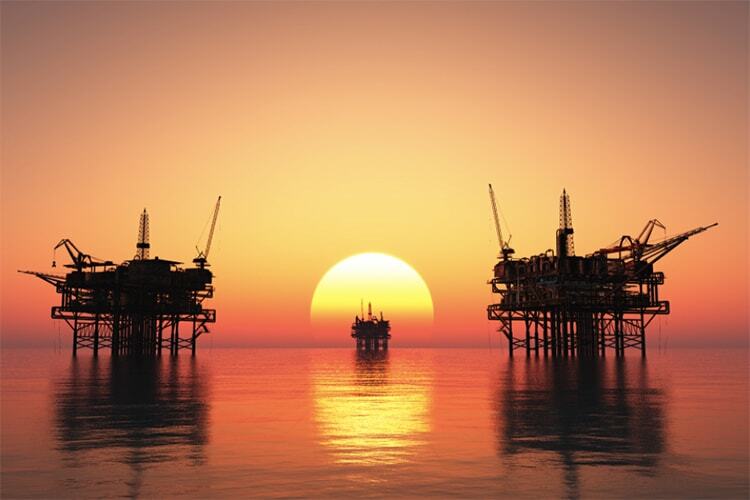 The quarterly profits of Schlumberger have surged by 88% as the increasing crude oil prices have encouraged the North American operators to step up drilling following which, the revenues were greatly maximized. The CEO has said that the firm is poised to deliver superior growth and financial returns by building on the broadest technology and expertise. 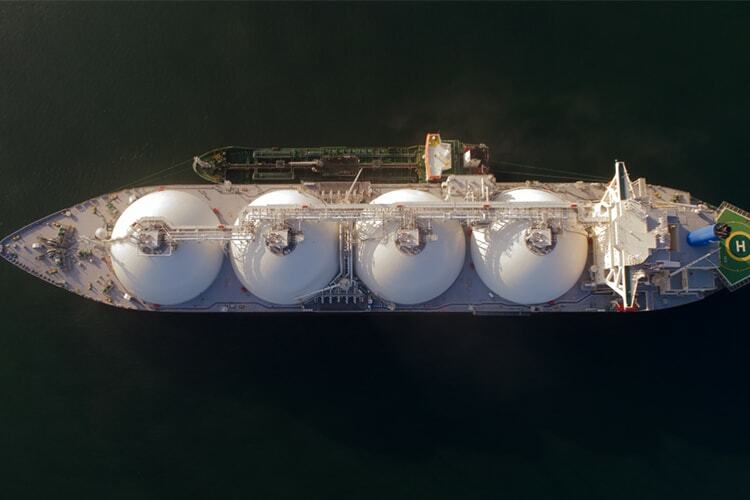 The first commercial LNG cargo ‘Adam LNG’ from Dominion Energy’s Cove Point terminal in Maryland on the east coast of USA has set sail. This would accelerate America’s emergence as an LNG powerhouse and it might challenge Australia and Qatar for global dominance in the next five years. 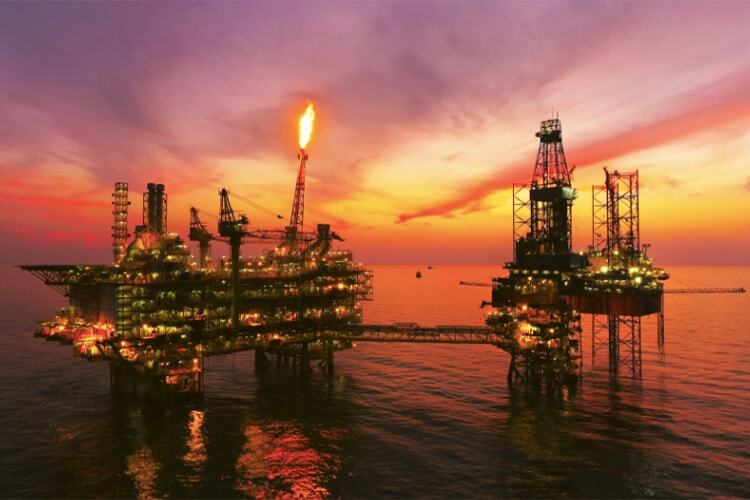 In order to enhance higher capacity natural gas applications, Emerson has expanded its size range of Fisher EZH and EZHSO pilot-operated regulators. These pressure reducing regulators are now available in new 6-inch, 8-inch and 12-inch dimensions and they allow for more flow. The new size offerings shall provide smooth and reliable operations. Saudi Aramco’s wholly-owned downstream oil and gas subsidiary, Motiva Enterprises, has signed MoUs up to $10 billion with the US companies Honeywell UOP and TechnicpFMC. 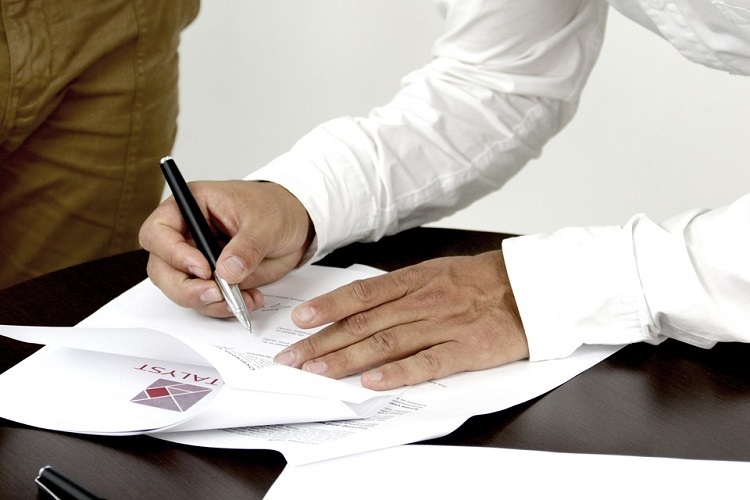 The MoUs have been signed to support Motiva’s expansion into petrochemicals. Moreover, the announcements strengthen Aramco’s commitment to serve both the nations over the long term. 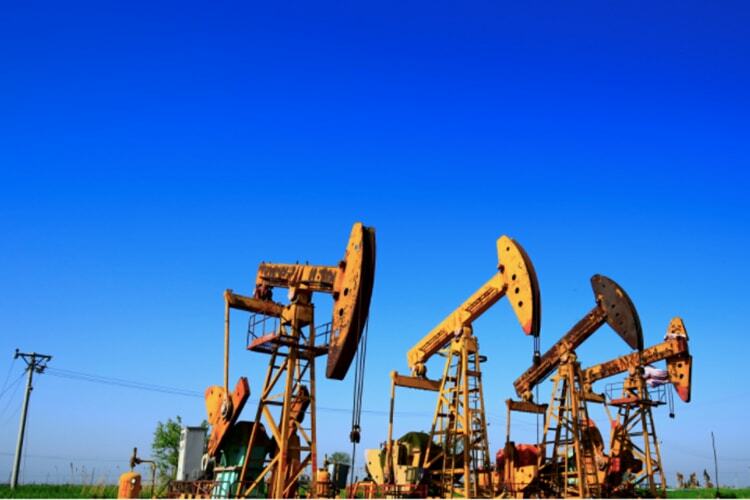 According to the BMO Capital Markets analysts, without mergers and acquisitions (M&A), the Canadian energy sector faces serious threats of extinction. Incentivizing change should be paramount. The process may take a number of years. Mergers and acquisitions act as the much needed catalyst and BMO Capital Markets now calls for consolidation. 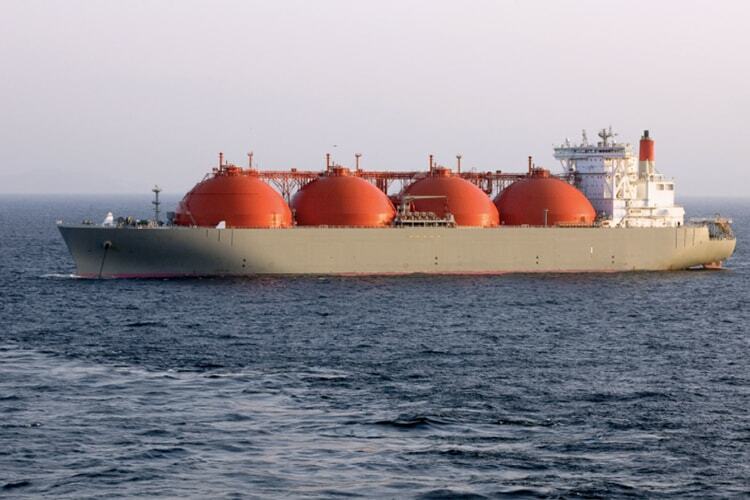 Following the sinking of demand of LNG in Asia which is the prime buying region for the fuel, cargoes from nations have started arriving on British shores. Analysts are of the view that with shorter journey distance, Europe could turn into a promising destination. China has announced that it will take steps against the measures introduced by the US President. China’s Ministry of Commerce said that it would levy 25% tariffs on imports of 106 U.S. products including automobiles and aircraft. There are emerging concerns regarding the declining economic growth and fuel demand. This decision has eliminated the previous support for prices and OPEC’s output plunged to the lowest in a year in March. 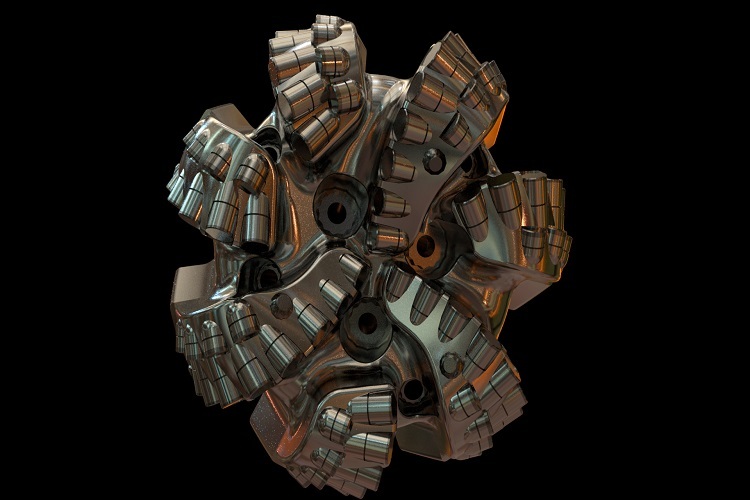 Halliburton announced the release of Stega efficient layout design, an advanced drill bit which overcomes the limitations of traditional bits, increased heat and wear and poor bit cleaning. This advanced bit offers offset back-up cutters placed 180 degrees or more from the primary cutter. It will help maximizing drilling efficiency for targeted applications. An agreement has been closed by WPX Energy to sell its holdings in the San Juan basin’s Gallup oil to Enduring Resources IV, LLC for $700 million and this might reduce the net debt of WPX by 2019. 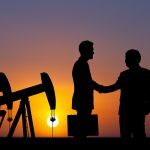 The transaction marks the exit of WPX from operations in the San Juan basin, also reflecting its confidence in its two remaining core positions in the Permian and Williston basin. 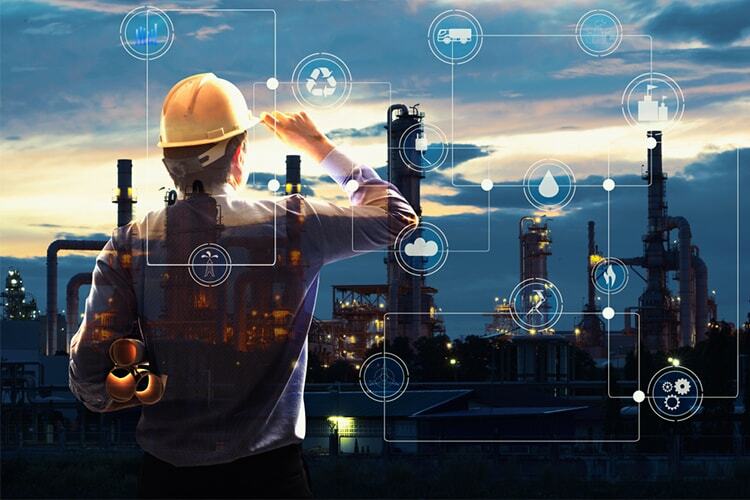 To help Repsol identify and evaluate new and existing opportunities more accurately, Emerson has signed a mutli-year contract with Repsol to provide its Paradigm E&P software suite across all its global exploration operations. 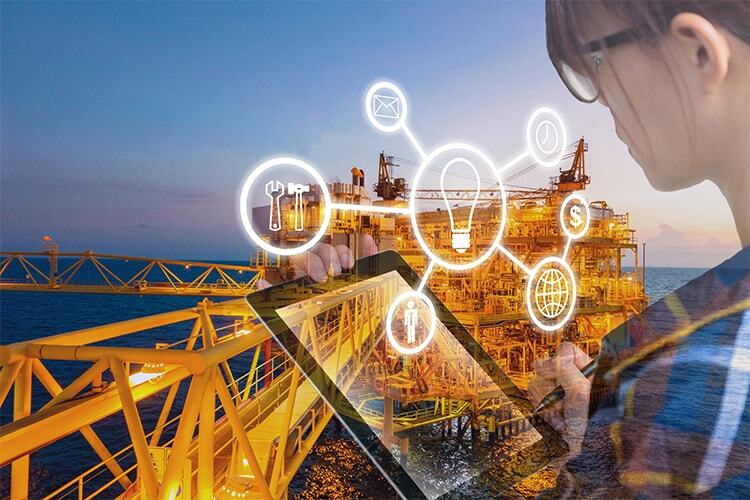 Director of Exploration Petro-technical Services at Repsol, Agustin Diz.said that Implementing Emerson’s E&P software suite across their global exploration program will increase efficiencies, reduce costs and improve their understanding of the subsurface. 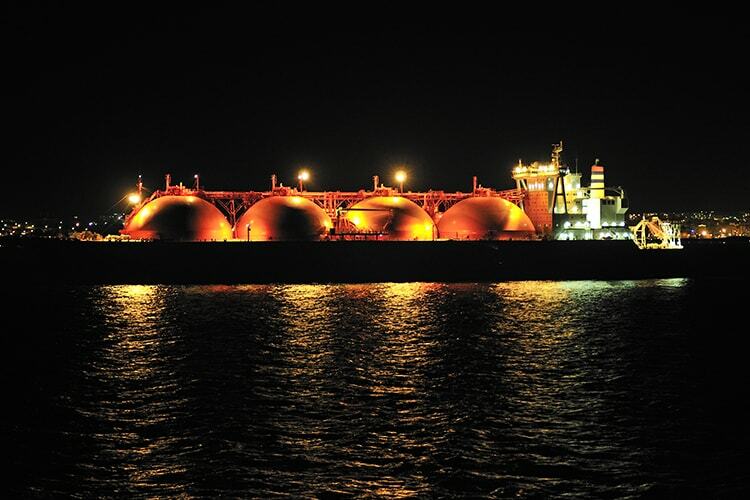 A ship carrying super-cooled natural gas arrived at Dabhol in Maharashtra yesterday, its first LNG cargo from the US under a long term supply deal of state owned Indian firm, GAIL and US’s Cheniere Energy. In an official statement, GAIL India said the firm is one of the early movers to contract US LNG and has 5.8 million tonnes per annum of US LNG in its portfolio. As the Indian oil-to-telecom consortium, Reliance Industries, moves closer to exit US shale investments, it is all set to sell some of its shale assets in the United States to Sundance Energy for $100 million. 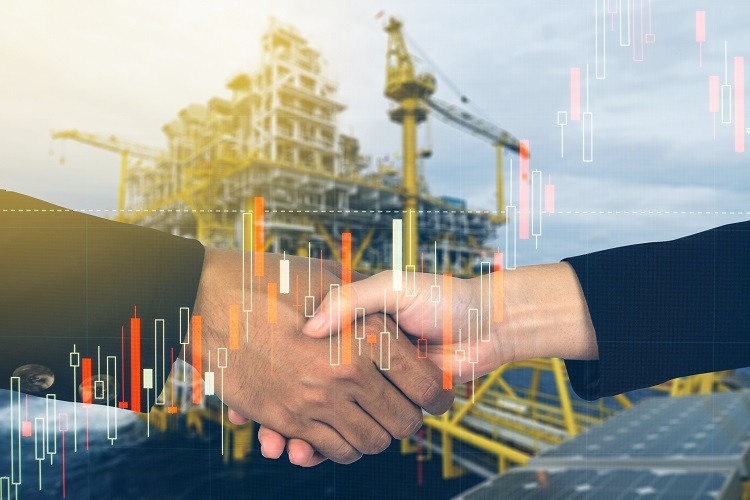 This is the second such sale by Reliance in the US after it sold a similar asset block in the Marcellus shale region in northeastern and central Pennsylvania. 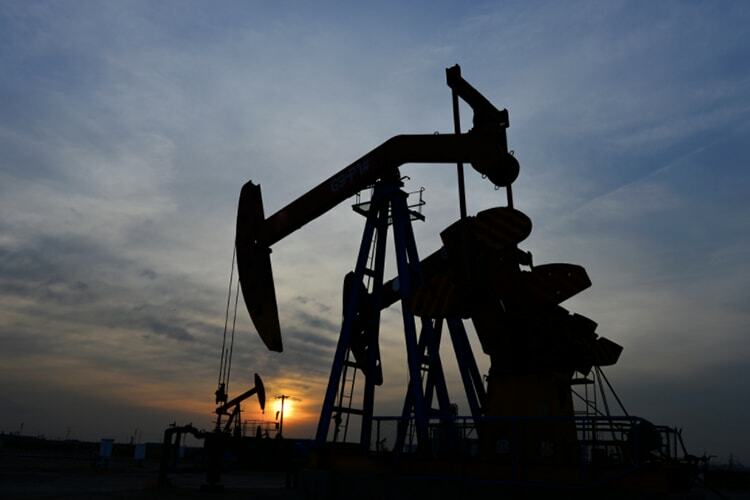 According to the terms of the agreement signed by Concho Resources and RSP Permian, Concho will procure RSP in an all-stock transaction worth $9.5 billion. This highly complementary acquisition will greatly augment Concho’s strategic profile in the Permian basin to approximately 640,000 net acres. With this development, Concho’s position as the major Permian player will be reinforced and its production growth outlook would enhance.